The Legal Hotline for Michigan Seniors receives many calls each week regarding estate planning documents. Clients often call with questions regarding wills and trusts and what are the differences between the two. Many clients have heard of these documents, yet they are confused as to what each document can do for them. Wills and trusts are estate planning documents that allow you to create a plan as to how to direct the disposition of your assets upon your death. However, many people do not have these important documents in place. In this post, I am going to begin by discussing wills. 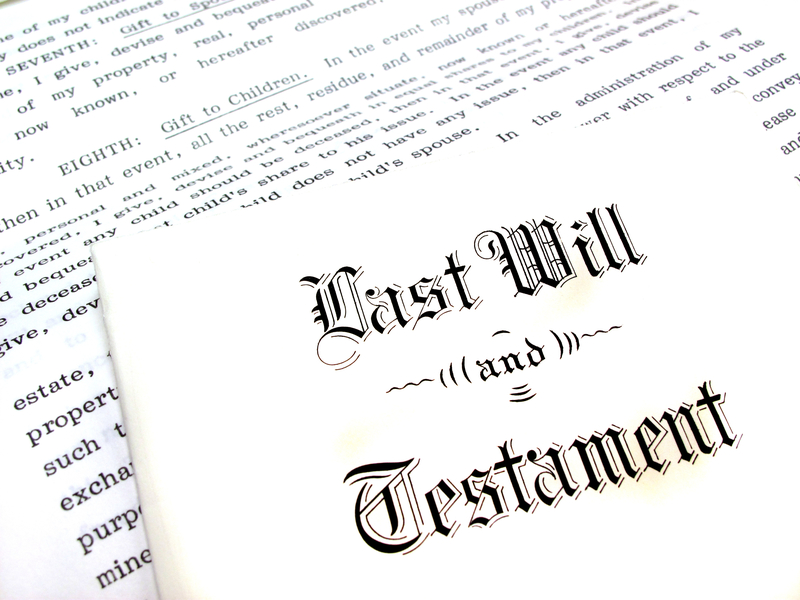 A will, also known as your Last Will and Testament, is a legal document that contains your instructions about how you want your assets (also known as your estate) distributed upon your death. A will allows you to choose who is to receive what share of your property. In addition, you can select a Personal Representative (formerly known as the Executor) who will be in charge of administering your estate. The person creating the will is called the Testator. A person named in the will to receive property is called the Beneficiary. The Personal Representative has a fiduciary duty and must act in the best interest of the estate. A Personal Representative does not have the authority to act until the death of the person who drafted the will. A will also allows you to appoint a Guardian and Conservator for your children that are under age 18. Many of our clients call the Legal Hotline wondering when a will becomes effective. A will is only effective upon your death. Therefore, during your lifetime you can amend or revoke your will. A codicil is an amendment or change to your will. It is a separate legal document that references the will and makes the necessary changes. We advise that you do not cross out or write on your will to make any changes, as there are cases where this can invalidate that portion of the will or the entire will. It is also recommended that you have an attorney draft the codicil. In some cases, it may be necessary to have a new will drafted to make the necessary changes or to update a will. Whenever you draft a new will, you will want to destroy all copies of the old will. If you die and do not have a will, the State of Michigan already has an estate plan set up for you. A person who dies without a will passes his or her estate through “intestate succession.” If you do not have an estate plan, the State of Michigan’s plan may not be what you desire. Therefore, it is recommended that anyone 18 years of age or over who owns assets should have a will. Even if your estate is relatively small, we still recommend that you have a will to guarantee that your assets will be distributed as you intended. After reading this, I hope you realize that one of the most important documents a person should have is a will. Yet, many people do not have their estate plan in place. A will ensures that your wishes will be carried out upon your death. This post is the first in a series of posts regarding will and trusts. If you have questions regarding wills or trusts, please contact the Legal Hotline for Michigan Seniors at 800.347.5297 and our hotline attorneys will be happy to answer your questions. 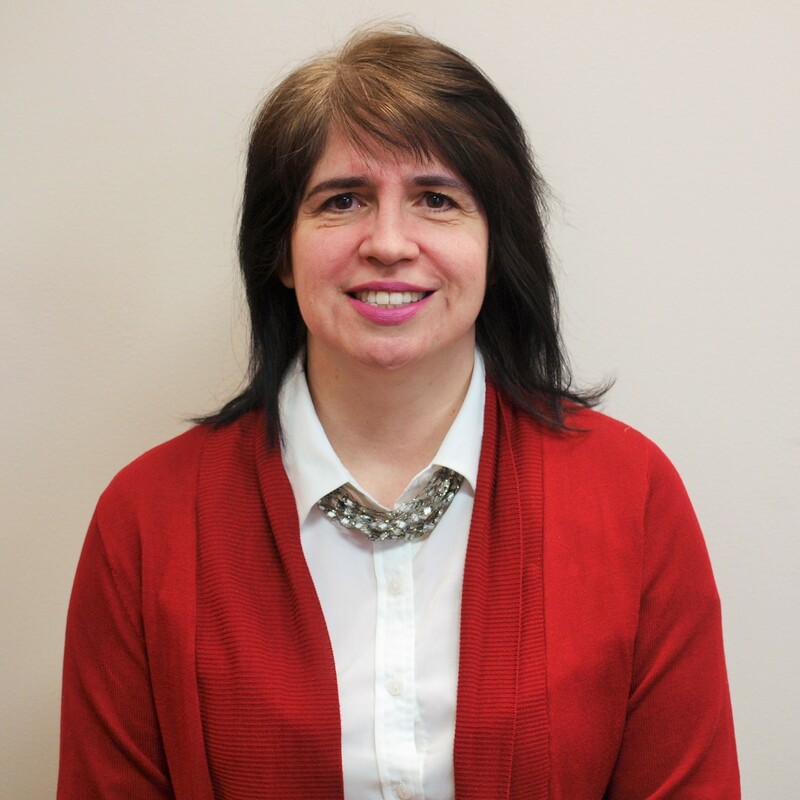 Christine Steinmetz is a Part-time Attorney at Elder Law of Michigan, and has been a member of the Elder Law team since 2011. Mrs. Steinmetz graduated from Brooklyn College with a degree in Business, Finance, and Management. She received her Juris Doctorate from Thomas M. Cooley Law School in Lansing, Michigan. While in law school, Christine developed an interest in the field of elder law as an intern at Thomas M. Cooley’s Sixty Plus Elder Law Clinic. After graduating from law school, Christine worked for a Lansing law firm and later opened her own practice, The Law office of Christine M. Steinmetz, PLC, in Okemos, Michigan. As a general practice lawyer, Christine has represented clients in a variety of legal subject areas, including estate planning, Social Security, housing law, family law, and criminal matters. As an attorney at Elder Law, Christine advises clients on issues including Medicare/Medicaid, wills and trusts, estate planning, landlord/tenant, and consumer law. I had no idea that estate planning was important. I’ve known about wills, but estates are new to me. It would be great to plan how to direct the disposition of your assets when you’ve passed on. What great information to know.